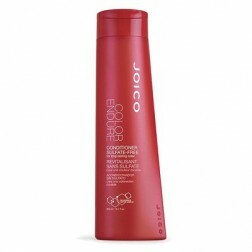 A daily conditioner that locks in moisture and maintains color-treated hair. 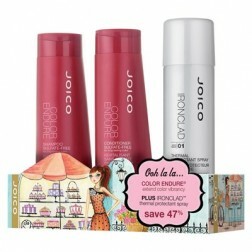 It will soften and protect your hair, effectively locking in color and adding tremendous shine. 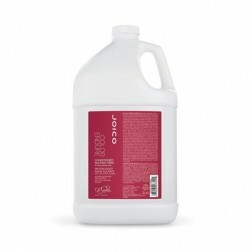 NOTICE A daily conditioner that locks in moisture and maintains color-treated hair. INFORM Keratin Amino Acids offer strength and hydration to maintain color treated hair. 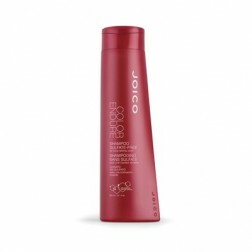 BELIEVE This daily conditioner will soften and protect your hair, effectively locking in color and adding tremendous shine. 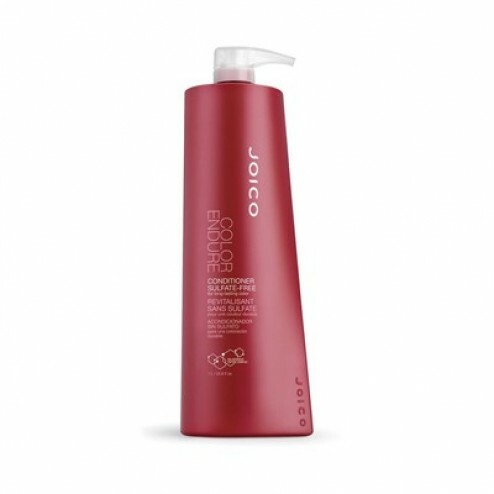 Questions & Answers About Joico Color Endure Conditioner 33.8 Oz.